Go ahead, do it. 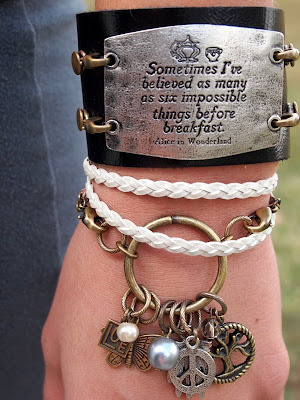 Believe in impossible things. They might just become the thing that sets you free into living your life of bliss! 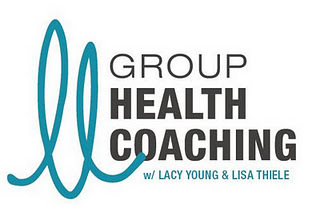 Sign ups in progress for group health coaching. This will be the perfect place to move into your life of bliss! Save $50 by registering before Monday!